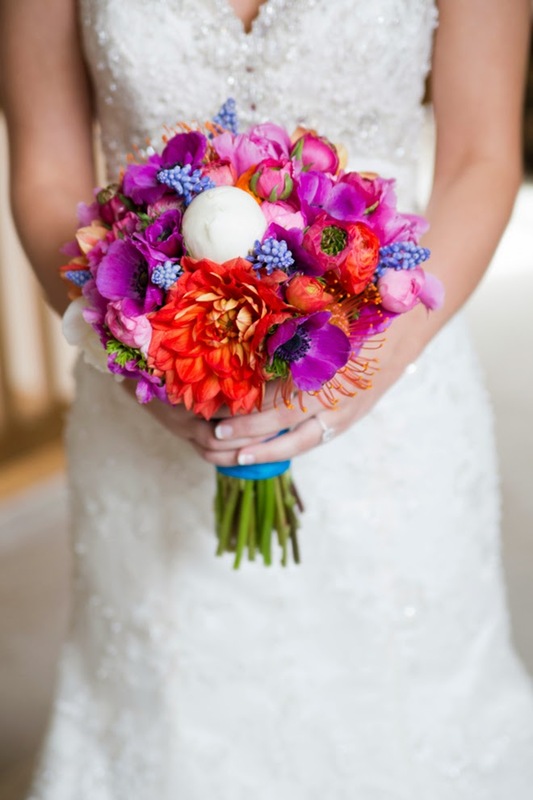 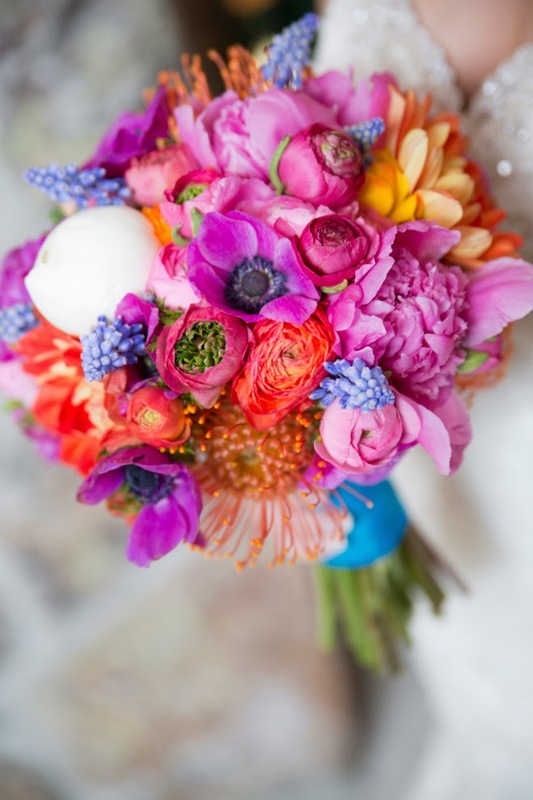 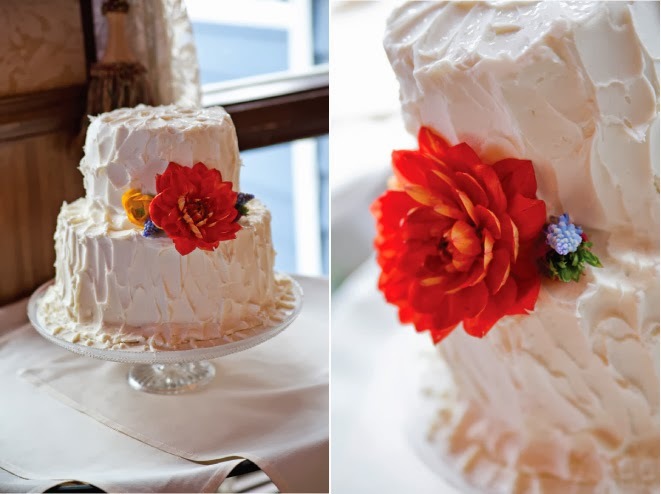 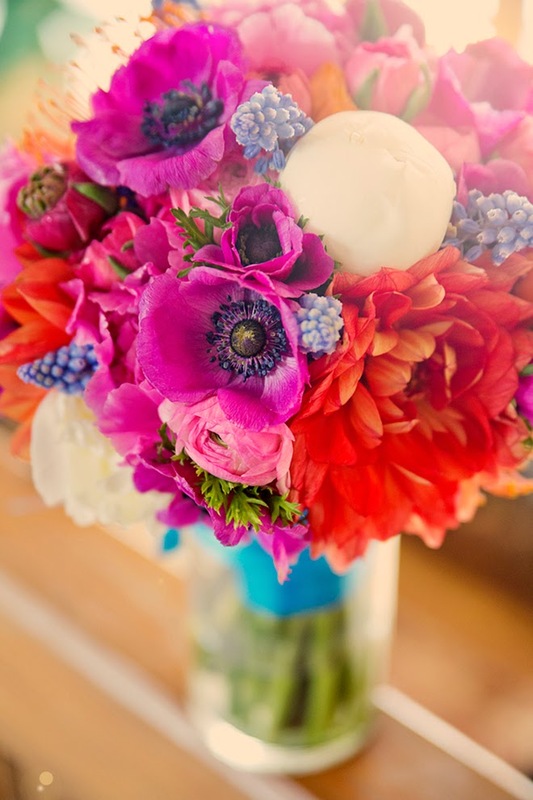 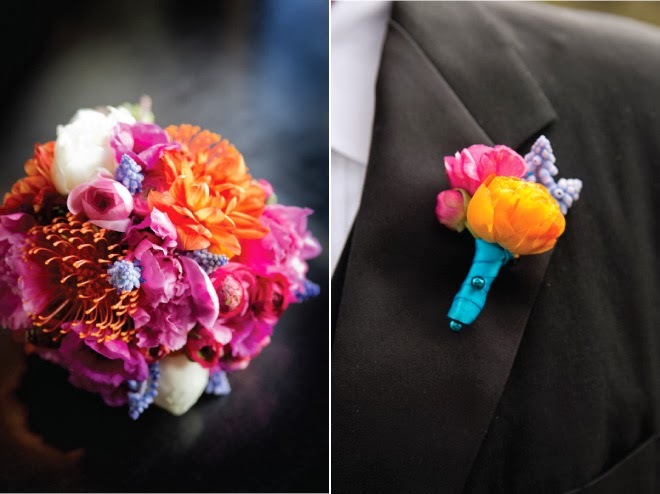 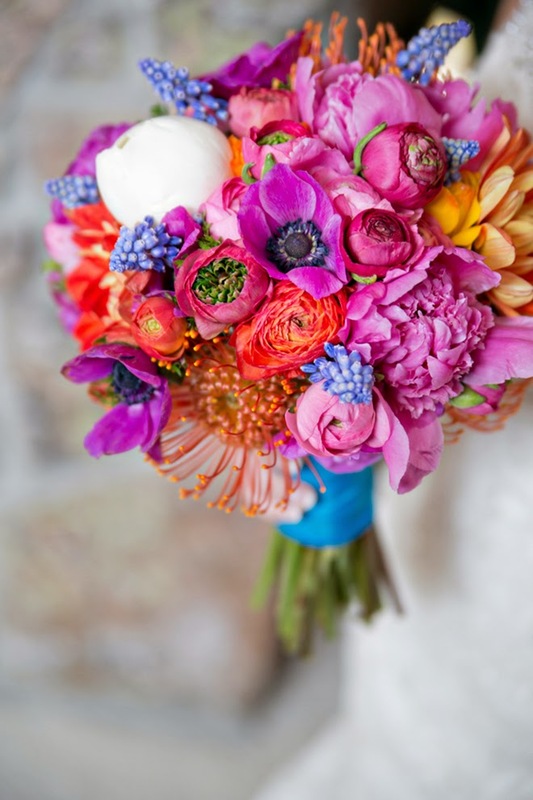 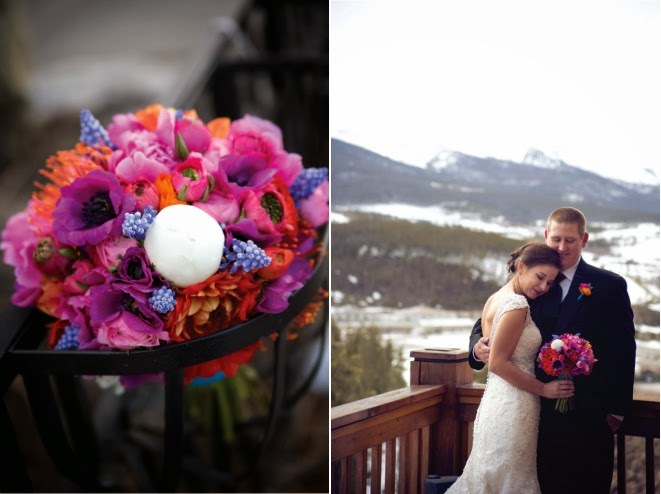 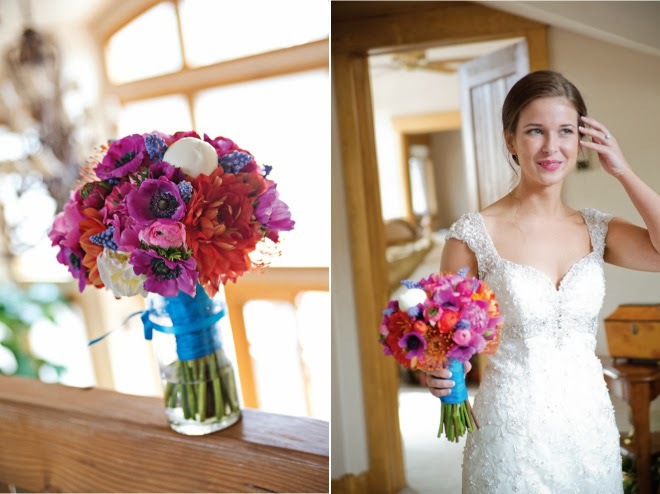 We are definitely in the spirit of winter with this dashing wedding, shot by none other than Jeanine Thurston Photography who enabled our sweet spot for gorgeous bouquets of vibrant colors, shapes, and sizes. 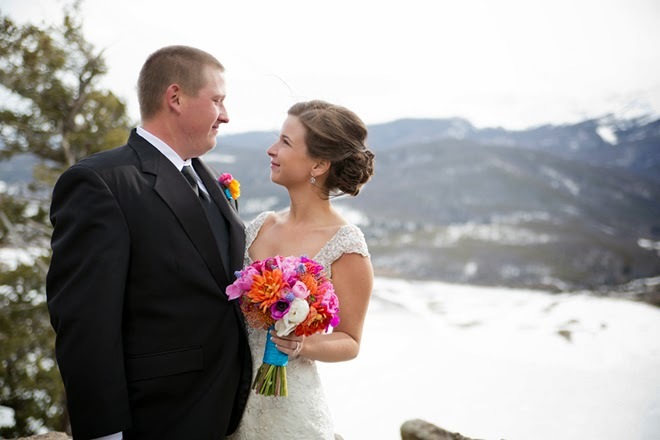 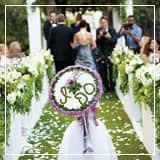 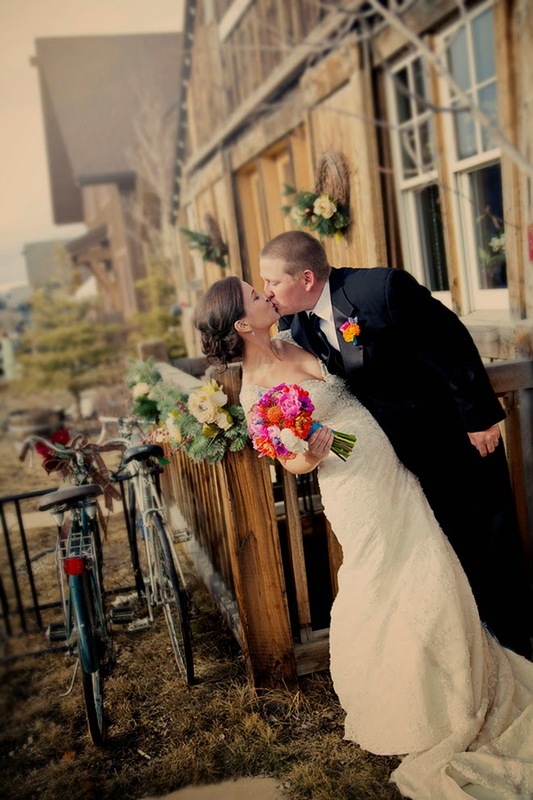 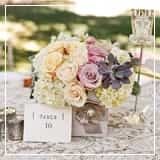 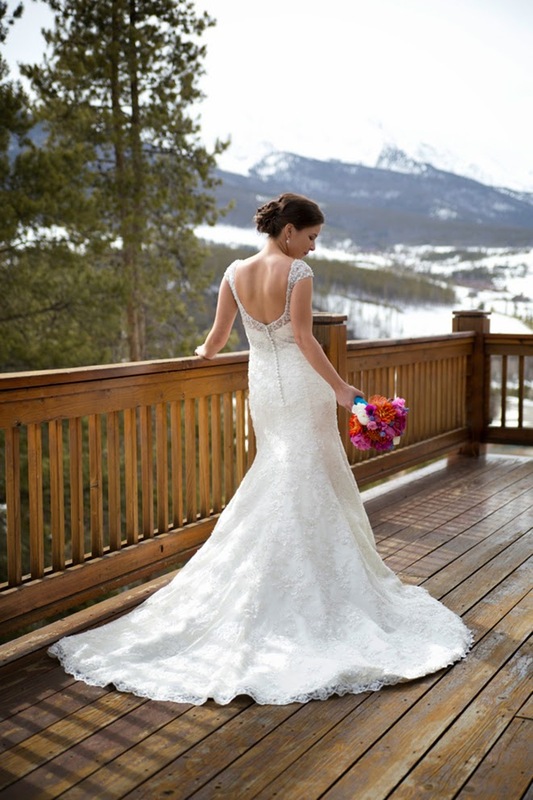 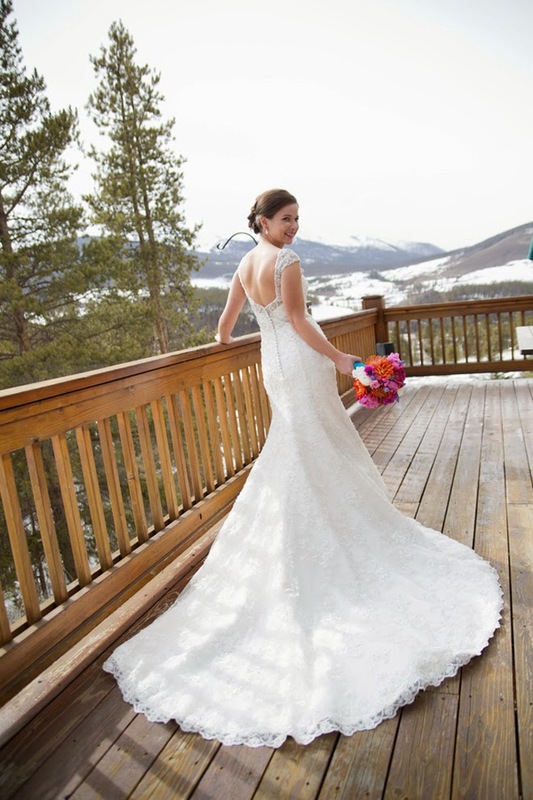 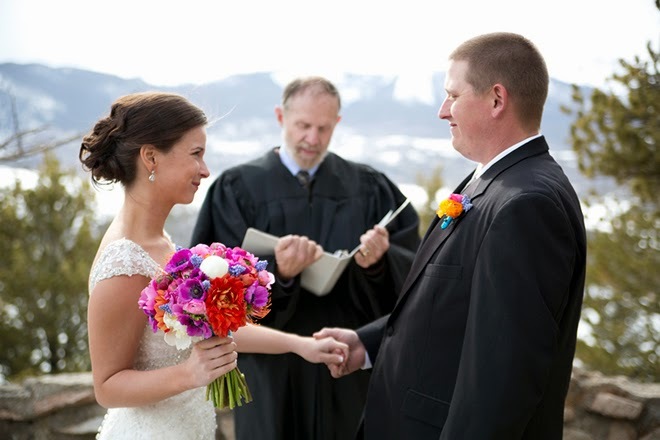 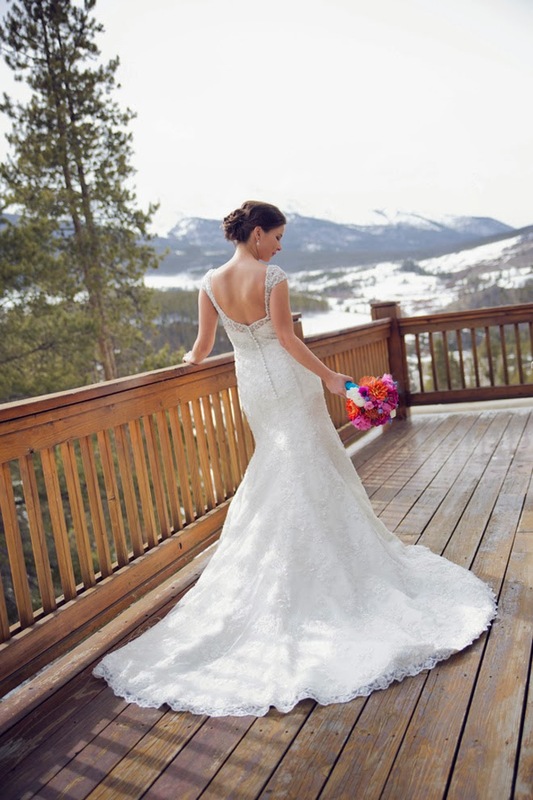 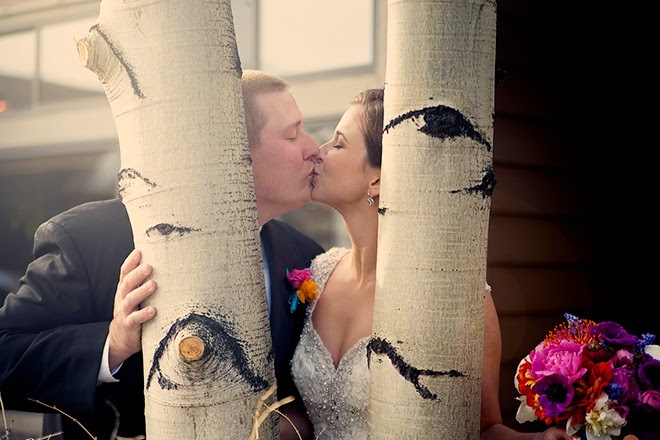 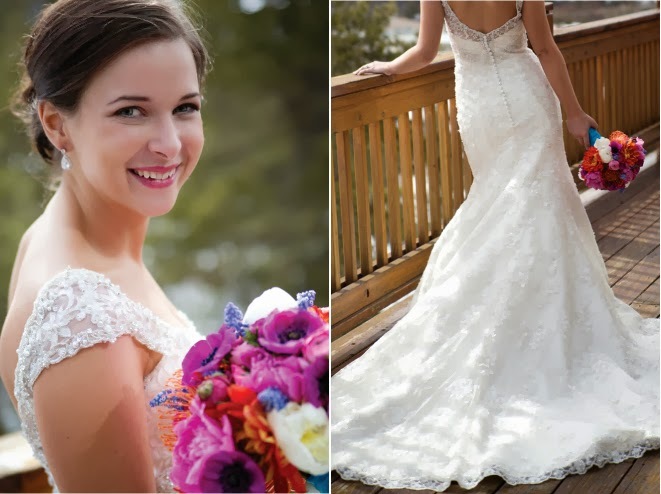 Between the bride’s gorgeous smile, the colorful array of flowers, and the showstopping wedding gown, we would have never guessed the breathtaking backdrop of these stunning nuptials is the work of two snow-storms in Colorado. 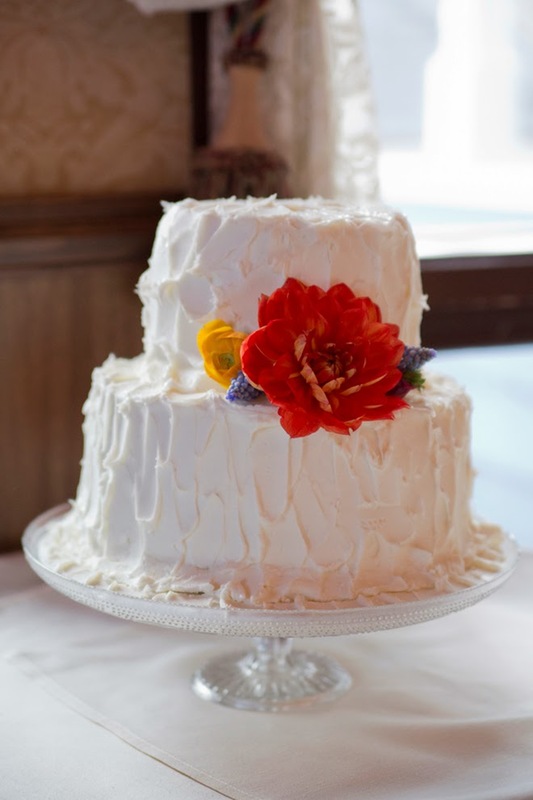 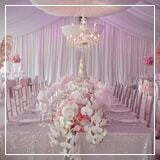 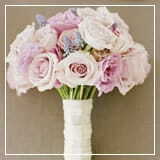 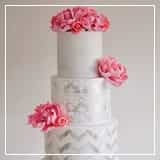 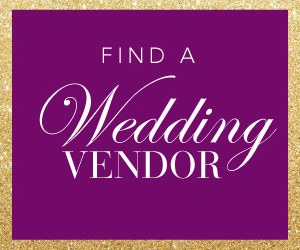 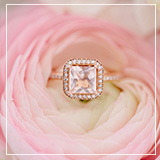 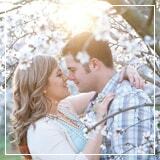 Beautiful, intimate, elegant, and romantic, count us in!